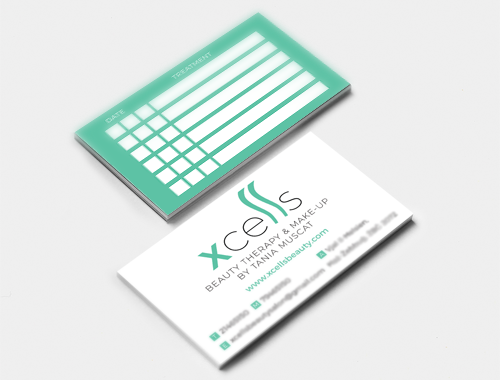 Our job was to re-brand the beauty therapy and make up studio, Xcells. The logo design was created for both web and print. 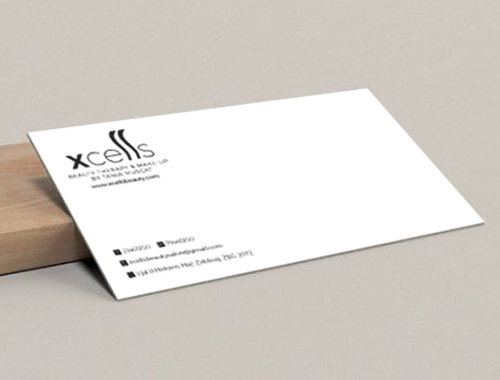 Tasks also involved a 2 colour business card and a 1 colour envelope design.